What's coming and going on Netflix in September. 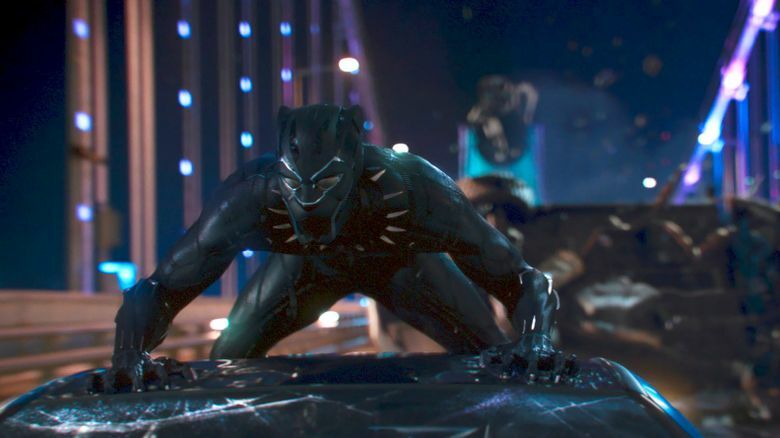 The superhero event of 2018, Marvel’s “Black Panther,” comes to Netflix in September, as does Disney’s epic adaptation of the young-adult classic “A Wrinkle in Time,” two of the highlights of a very busy month for the streaming service. Netflix launches its own fall season of new shows, including Emma Stone and Jonah Hill in the Netflix Original drama “Maniac,” set in the world of pharmaceutical drug trials, and Josh Groban and Tony Danza in the police comedy “The Good Cop” from “Monk” creator Andy Breckman; and the unscripted chat series “Norm Macdonald has a Show.” In addition, there are new seasons of the superhero series “Iron Fist,” family sitcom “Atypical,” adult animated series “BoJack Horseman” and crime documentary satire “American Vandal,” among others. The original-movie lineup includes the animated robot-buddy family adventure “Next Gen”; frontier thriller “Hold the Dark,” starring Alexander Skarsgård, Riley Keough and Jeffrey Wright, from director Jeremy Saulnier (arriving direct from the Toronto International Film Festival); and romantic drama “Nappily Ever After” with Sanaa Lathan. Older films joining the library include the acclaimed 2015 horror hit “The Witch”; Disney’s animated “Lilo & Stitch” and “The Emperor’s New Groove”; Clint Eastwood’s Oscar-winning “Unforgiven”; and the iconic “Groundhog Day” with Bill Murray, a comedy you can see again and again. 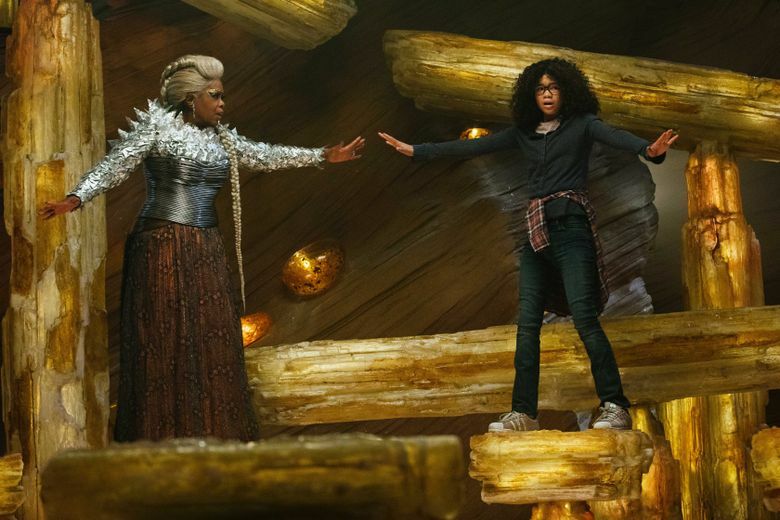 Among the titles leaving Netflix in September are the live-action family fantasy “Pete’s Dragon”; Oscar winner “The Imitation Game” with Benedict Cumberbatch; Wes Anderson’s “Moonrise Kingdom”; superhero movies “Batman Begins” and “The Dark Knight”; and the 1976 “A Star is Born,” starring Barbra Streisand. Here’s the list of what’s arriving on Netflix in September, and what’s leaving. Note that these are just highlights; Stream On Demand will be keeping an eye out for other notable films and TV shows that arrive through the month.